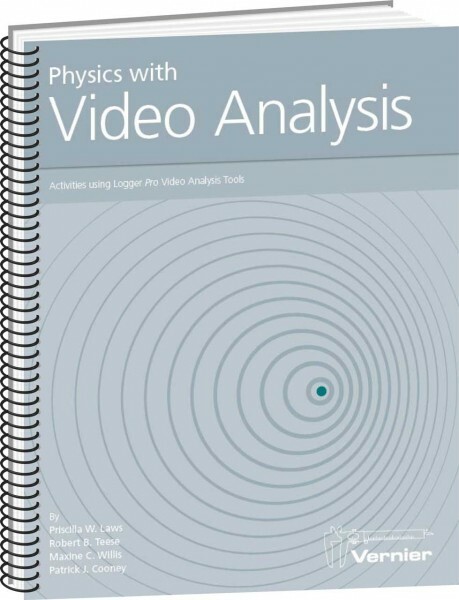 Produktinformationen "Physics with Video Analysis"
This book contains a wide selection of video analysis activities for introductory physics at either the high school or college level, inncluding kinematics, dynamics, circuits, sound, electrostatics, and more. 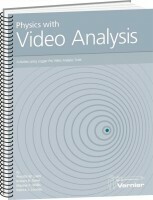 The Physics with Video Analysis book is a product of the NSF-funded LivePhoto Project. For more information, see http://livephoto.rit.edu/. Four sample activities are available as a free download. Pool Ball uses a video of a ball bouncing from the edge of a pool table. Students investigate the meaning of average speed and average velocity in a two-dimensional environment. Impulsive Juggling includes a video of a professional juggler. Students consider ball motion in free fall and during the throws. Sonic Doppler supplies a video of a car passing a microphone. FFTs of the sound recording, along with video analysis of the car motion, are used to observe the doppler effect. 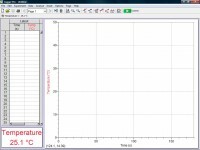 RC Decay combines video and sensor records of an RC circuit to measure time constants and capacitance. Weiterführende Links zu "Physics with Video Analysis"
Garantie(Jahre) "Physics with Video Analysis"
Weitere Info "Physics with Video Analysis"
Kundenbewertungen für "Physics with Video Analysis"